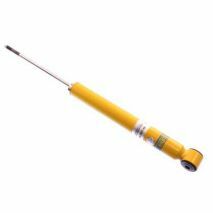 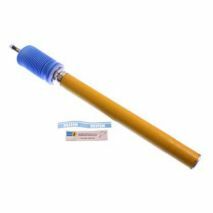 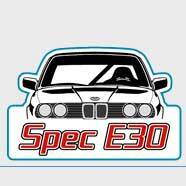 Bilstein Sport Shock, BMW 3 Series, E30, 313, 325, M3, Rear Shock - SpecE30 Legal! 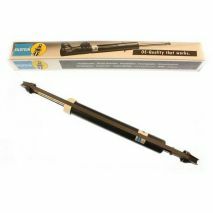 Performs in competitive environments, and still be used for daily driving. 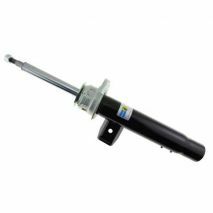 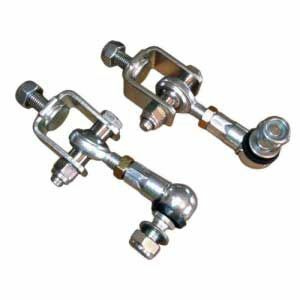 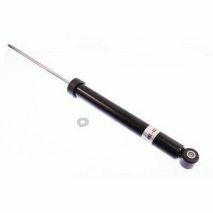 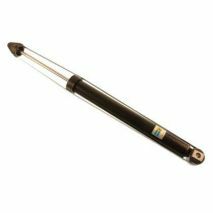 Specially designed sport strut insert which can handle lower ride heights due to lowering springs, perform in competitive environments, but can still be used for daily driving.